SwimmingAndrea is a long-term project in the area of child education. Our activities are designed for children of all ages regardless of their abilities and talents. We want to show children how to effectively use their free time through sports. 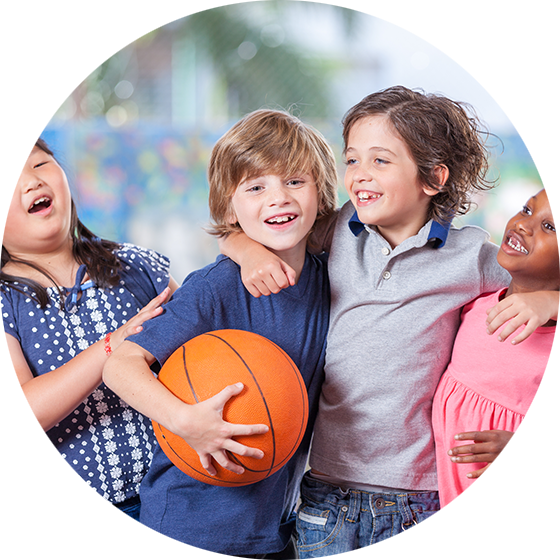 We provide children a creative, multi-cultural experience to improve their sports and social skills. It is very important for us to recognize and promote the strong sides and interests of all children. Our team is composed of young, creative people who are professionals in the area of pedagogy, medicine, physical training and sports. All the parents (relatives) bringing the kids for the sport lessons have to follow the rules of sport fields. For the safety during the lessons are responsible the instructors, the instructors are not responsible for your kids before beginning and after the end of the lesson. As soon as the lesson starts the parents leave the sport field and do not influence the lesson, of course they are welcome to watch the sport lessons, but are kindly asked to wear sport clothes as well as shoes. Unless they just come to pick up the kids. The kids enter the changing rooms 10-15 min before the start of the lesson/ sport field 5min before the start of the lesson. Before entering the swimming lesson we kindly ask you to shower your kids. For the safety of your kids we kindly ask you to take off all kind of jewelry. SwimmingAndrea kids sport academy is not responsible for the losts. During, before and right after sport lessons we kindly ask you not to give your kids any food. Chewing gums are forbidden! Be extremely careful around swimming pools. It is forbidden to run around the pool. We kindly ask the parents to be on time to pick up your kids after sport lessons, the exact end of the lesson will be announced by instructor. 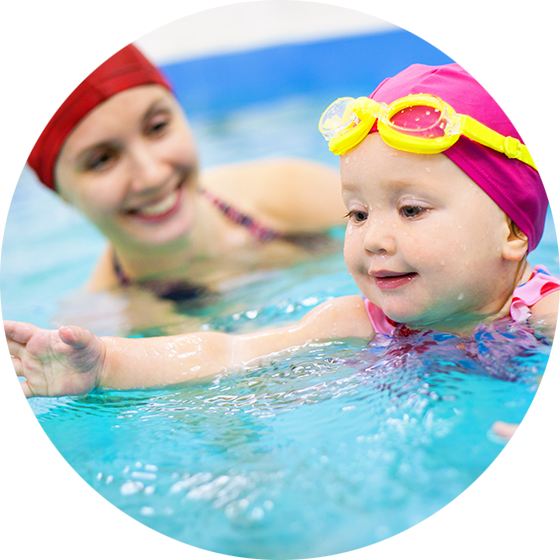 Parents are responsible for any damage caused by their children before and after the lesson, during the lesson SwimmingAndrea kids sport academy is responsible.